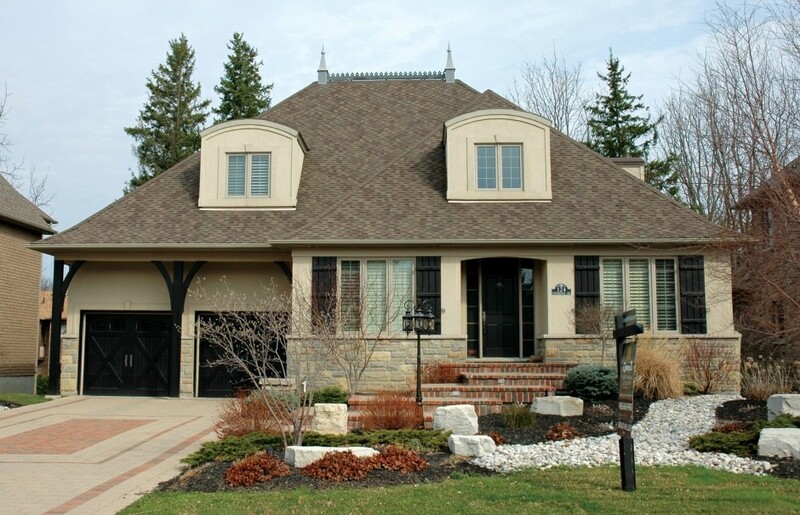 This fabulous custom built executive home by "Carriage Gate" is unique and unlike any other home to come to the market! Over 5,307 square feet of luxuriously appointed living space on 3 levels. This home boasts a floor plan that flows seamlessly from room to room, perfect for family life and entertaining. Attention to details abound, from top-of-the-line appliances to exotic flooring, to a breathtaking contemporary-styled lower level that's an entertainer's dream! A gourmet "Barzotti" kitchen, elegant and stylish, with antiqued finishes, granite galore plus Wolf, Thermador, and Sub Zero appliances! 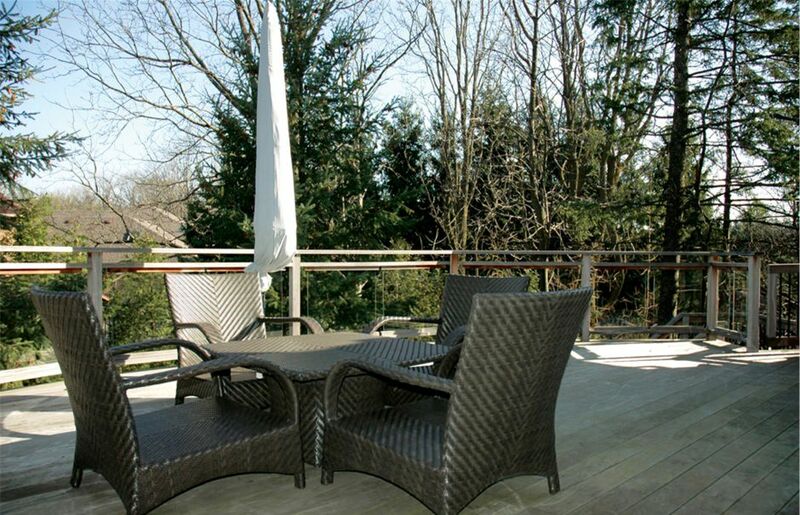 Generously proportioned breakfast dining area overlooks the private and well-treed backyard and elevated deck. The formal dining room opens into the living room, defined with accent pillars and rounded California style corners, just some of the many details that define this home. The second level offers three bedrooms and a generous upper foyer as a secondary study. The massive master bedroom and spa-like ensuite bath are peaceful and elegant in design. The other two bedrooms both have ensuite privileges to the 4 piece main bath. The lower level surpasses your wildest dreams. Exotic hardwood flooring welcomes you from the staircase with landing. A fresh, contemporary style exudes warmth and flair into the theatre room, dining area, and second kitchen! 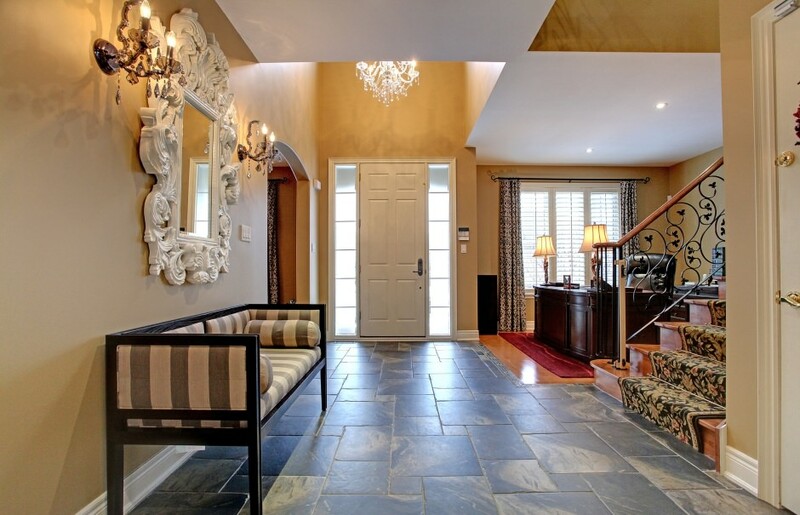 Unique custom finishes and materials create this haven! A 4th bedroom, full bath, and exercise room complete this level, all above grade with a full walk-out to rear yard.